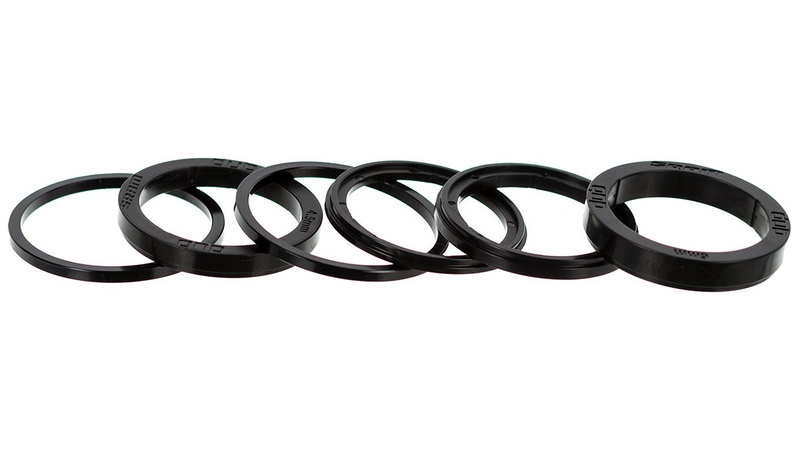 The SRAM DUB bottom bracket spacer kit allows you to install a DUB bottom bracket into multiple frame shells. This kit ensures the proper fit and installation of the bottom bracket. DUB bottom brackets provide improved bearing longevity and moisture sealing properties when paired with SRAM DUB cranks. SRAM created DUB to offer an over-sized spindle crankset that works with all bottom bracket standards. If you're installing a SRAM DUB Crank these spacers are a must have. I used them on a Santa Cruz Tallboy when installing a SRAM GX boost crank. It takes up any extra slack in the Crank and gets your chain line in order.